If you are interested in donating goods to A.P.E.S. please review the list below. 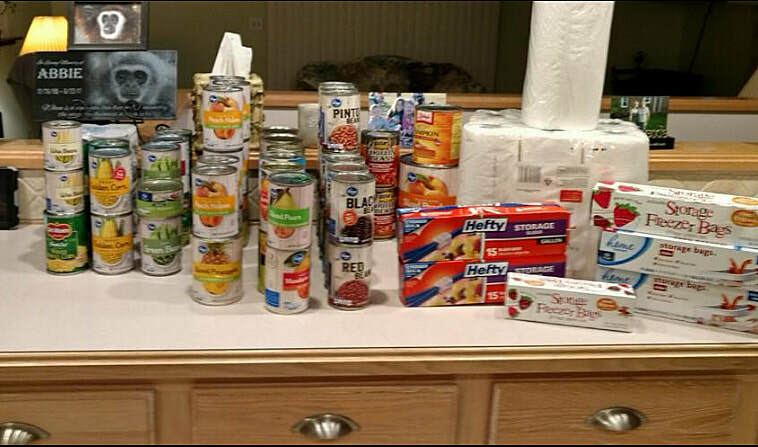 ​A big thank you to Cub Scout pack 141 from the Etna/Pataskala area for their donations of food and supplies. Thank you to the Pireda family for their large donation of food. Thank you to Bob Burley for the donation of a 29″ flat screen tv. Yes, the primates watch tv (as enrichment), especially the capuchins. They particularly like cartoons and nature shows.